For the past few years, five young friends from Scranton, PA known as Tigers Jaw have been playing their brand of upbeat yet melancholy indie-rock, captivating nearly everyone in the room each time. The subtle yet massively clever lyrics combine with music that moves with such youthful exuberance even the most jaded listener will look back to their more careless days. 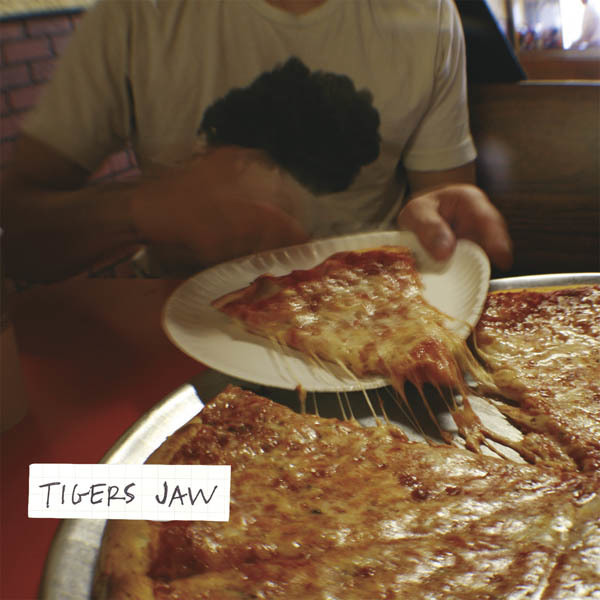 The debut from Tigers Jaw may wear is influences on its sleeve, but instead of a repetitive list of sound-alike bands, themes such as death, friendship, and growing up are tackled from an endearing and hopeful perspective that is almost impossible not to relate to. 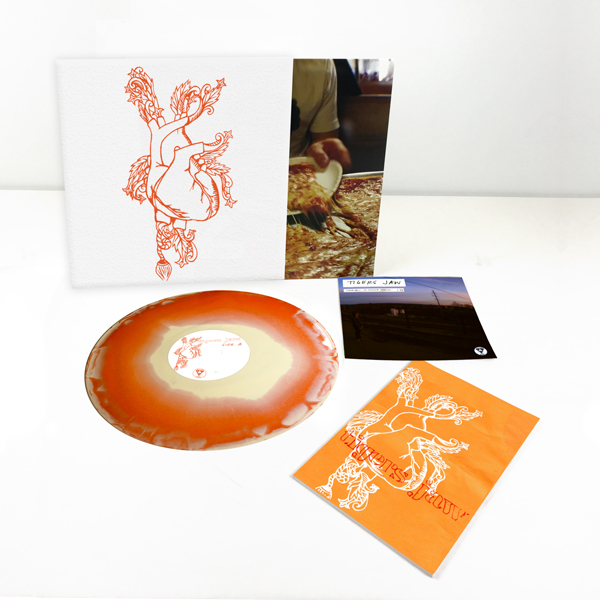 To celebrate Ten Years since the release of this iconic album, Tigers Jaw & RFC present a deluxe anniversary reissue. This limited LP is packaged in an O-Card that reimagines the original S/T artwork a heavy-duty gatefold jacket. 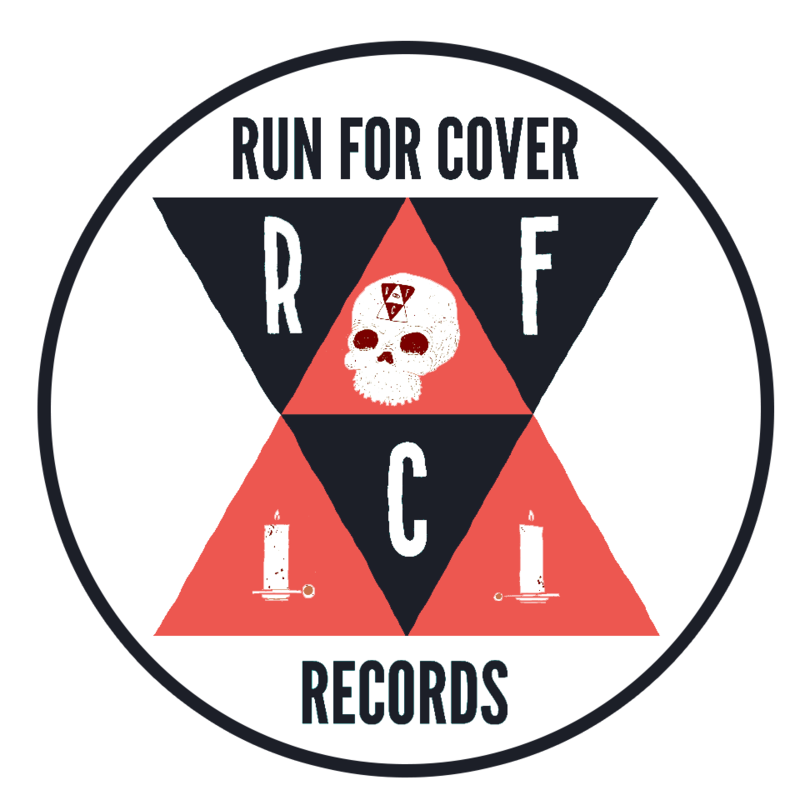 The LP also includes a picture flexi 7" with an alternative version of "Chemicals" as well as a full-color zine featuring write ups from friends and fans of the band about the record. The zine includes pieces from Phoebe Bridgers, Georgia Maq (Camp Cope), Nick Hamm (Citizen), Will Yip, Jeff Casazza and more. Please note that the Standard LP (Purple Vinyl), CD & Cassette tape are not the 10 Year Anniversary Editions and do not include the alternate artwork, photo flexi 7" or zine.